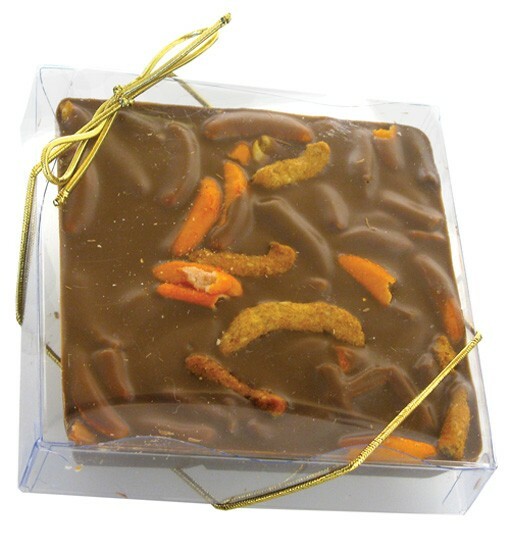 Our Chunky Gourmet bars are sure to delight all of your senses. 6.56oz of milk chocolate candy with our cajun snack mix will quickly become your favorite snack. A snacker''s paradise - salty and sweet with a hint of cajun flare. Choose one of our 6 stock flavor combinations or create your own using our comprehensive list of unique ingredients.